Background: Urinary incontinence is a complex public health problem for older adults both in Sweden and internationally. It is estimated that 50–80% of older adults in residential care facilities have problems with urinary incontinence. Several studies illuminate an attitude among residential care staff that incontinence is as a natural consequence of aging, which means that assessment and treatment are overlooked. There is also a lack of knowledge and compliance as to whether or not care staff follows guidelines appropriately. Therefore, the aim of the present study was to describe staff experiences of the management of older adults with urinary incontinence in residential care facility. Methods: This explorative study took an inductive approach using 17 individual interviews with residential care staff. Data were analyzed using qualitative content analysis. Results: Staff members’ experiences fell into three categories: staff members’ management, the impact of the residential organization, and the creation of well-being factors for older adults with urinary incontinence. Members of staff had different views about what an investigation is and what measures are needed to manage patients effectively. To achieve a good individual patient care there is need of a greater knowledge about good nursing, communication and dialogue between the various working groups. 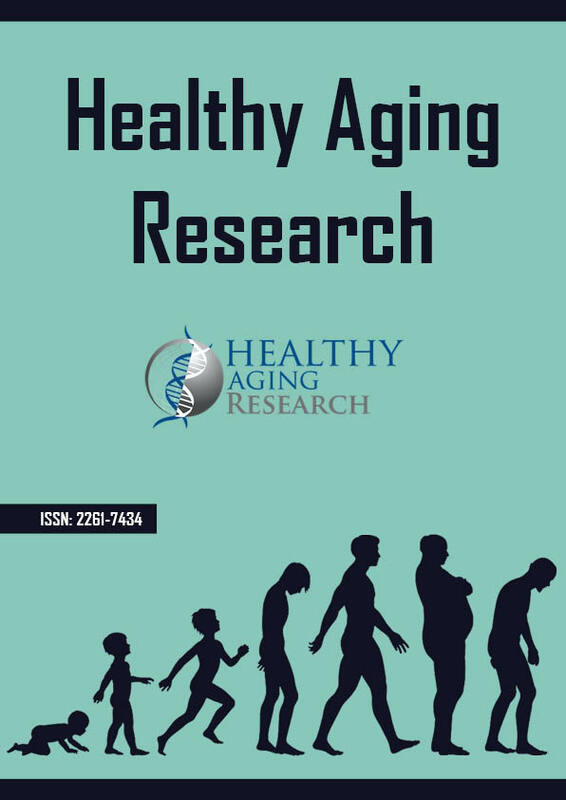 Conclusions: Staffs’ management, the organization’s impact, and creating wellbeing factors are central to older adults’ influence and to experience quality of life. Implementing evidence-based practice requires a long-term process-focused approach to improve the structure of daily work and to encourage staffs’ learning and competence development.